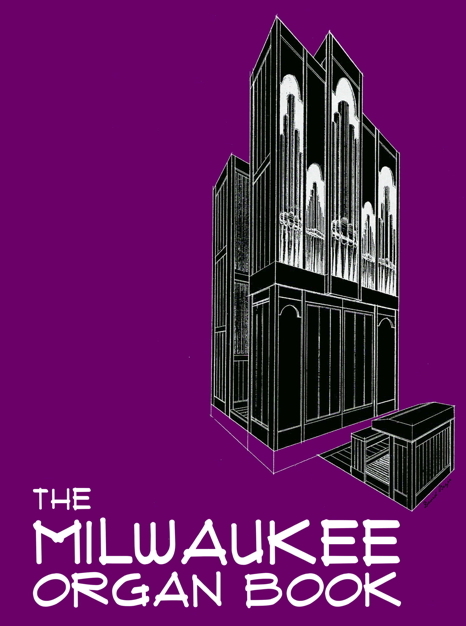 The American Guild of Organists - Milwaukee Chapter was chartered on May 5, 1919, to serve and support the professional activities of organists and church musicians in the Milwaukee area. Persons who participate in our chapter are organists, choir directors, organ builders, technicians, clergy, students, and those who appreciate organ and sacred music. The Chapter is open to those of all levels of playing proficiency. Members especially appreciate the participation of those who simply listen and support organ and choral concerts. It is renewal time again! your name on the upper right of the screen, then look for the "Renew Membership" button under Member Detail. For a paper renewal-form, click "Membership Renewal Form" in the menu on the left. Renewing members -- Please consider adding a $2 donation to your renewal to help cover the new Liability Insurance charges. See April 2014 PipeNotes for details. to find out how to get your copy today!